At Hazle Compounding, we work together with Veterinarians to improve and maximize the therapeutic success and compliance of animals. We prepare special medications for exotics, wild life, zoo animals large and small animals. We also compound special medications for pet dogs, show dogs, cats, horses, rabbits, hedgehogs, snakes, gerbils, rats, iguanas, guinea pigs, eagles, macaw, tortoise, wallabies, falcon, penguins, kangaroos, and mice to name a few. We all know that trying to break tablets in half and administer them to an animal is not a very pleasant task. 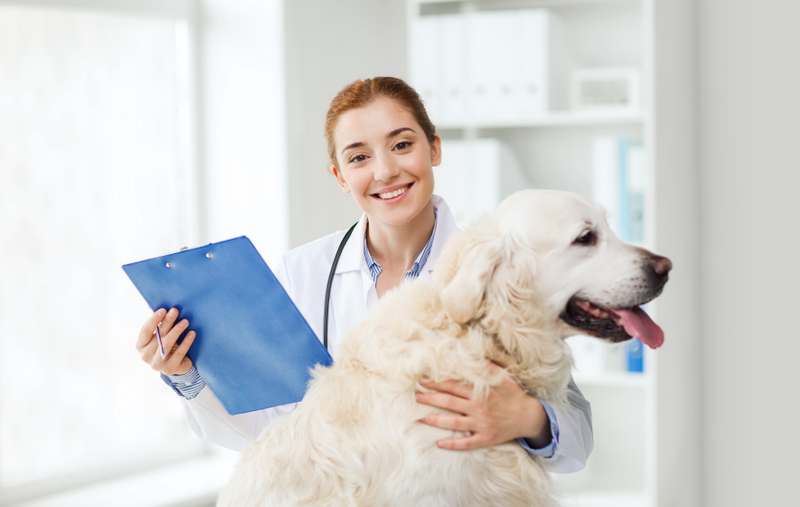 We can compound specialized dosage forms for your animal. Forcing an animal swallow a medication is not an easy task. At Hazle Compounding, we can prepare easy to give, FLAVORED dosage forms. Whether it’s tuna, fish, salmon, or sardine for cats, beef, chicken, liver or cheese for dogs, Tutti Frutti, raspberry, or cherry for birds or caramel and apple flavoring for horses, we can help you to administer your animal’s medication! Choose from over 60 flavors. You can pick the perfect flavor for your pet!